By submitting this request you agree to GEC Ltd processing your personal data AND sending you marketing information by email. For more details see our Privacy Notice. To unsubscribe to marketing tick here. 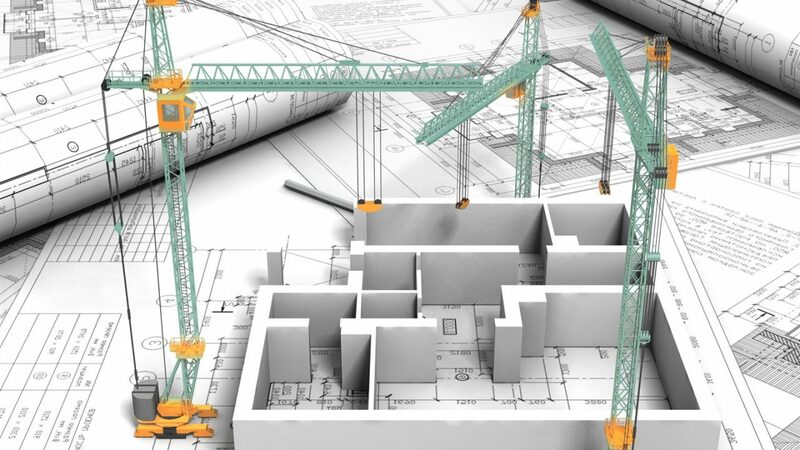 With any large scale construction project, you need all the expertise you can get to ensure the work is completed to the highest standards of safety and quality. This is especially true when it comes to an area as complex as utility connections. At GEC, we offer a hassle-free, one-stop solution to take care of all your gas, electricity and water infrastructure needs. Take a look below to see how we can help you or call us now to discuss your needs on 0161 762 7716. 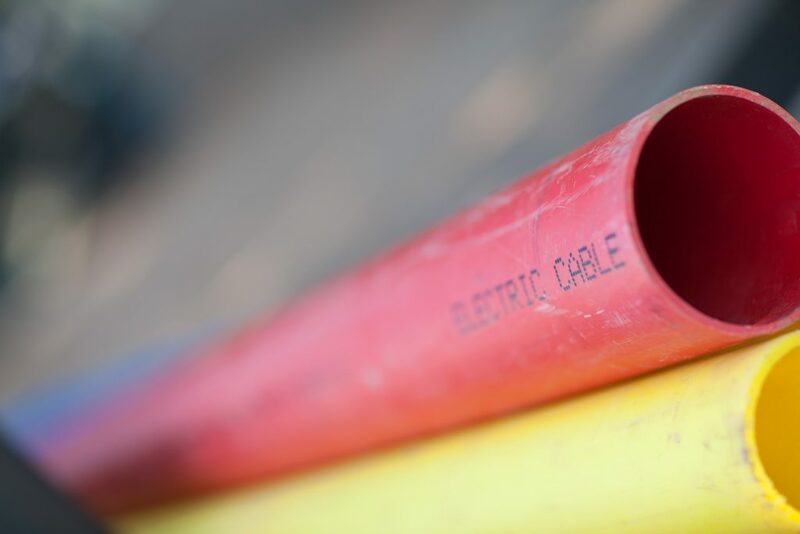 Whether you’re looking to alter existing gas connections or install new supply infrastructure in your development, we offer a hassle-free, fully accredited service from start to finish. If you’re interested in any of our gas connection services, call 0161 762 7716 today to speak to an adviser. Power your development with safe, secure and fully certified connections from GEC. With our expertise, we can offer a flexible, rapid solution to all of your electricity infrastructure requirements. If you’d like to know more about any of our electricity connection services, call 0161 762 7716 today to speak to an adviser. Keep your development project flowing smoothly with our comprehensive water connection services. From start to finish, we’ll arrange and implement every element of the water supply infrastructure you require around a timeline that suits you. If you’d like to find out more about any of our water connection services, call 0161 762 7716 today to speak to an adviser.